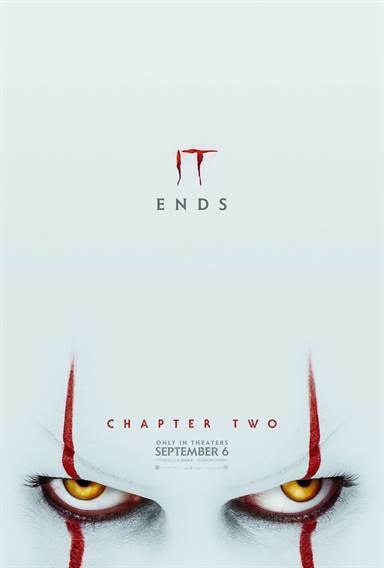 It: Chapter 2 images are © New Line Cinema. All Rights Reserved. Damn long wait but will be worth it! !